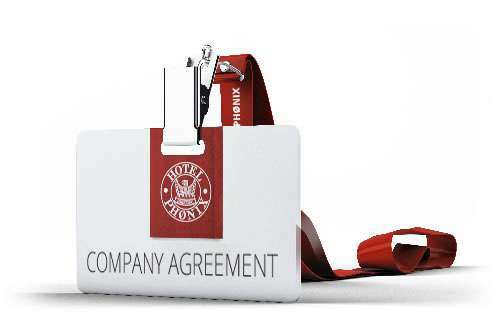 We are always ready with a good deal on company agreements and accommodation for crafts. At long-stay, we can offer a deal that suits your needs and budget. An agreement is based on how many nights are expected during the year. An agreement may be a combination of discount and upgrade to another room category. Contact us for more information and an offer.